Participating in cemetery crowdsourcing may seem overwhelming; there are millions of graves and only one you. However, with everyone taking part in a small way, a major work can be accomplished. In last week’s article, we explored the basics of cemetery crowdsourcing. This week we’ll discuss how the tasks can be divided so you can get involved—tracking and transcribing. Websites such as FindAGrave.com and BillionGraves.com have thousands of users around the world who are searching for the headstones of deceased relatives—which is where volunteers can help. For either website, volunteers can look up nearby cemeteries and see who is requesting a picture of a headstone. After tracking down the headstone and taking a picture of the grave, volunteers can upload the picture as well as exact coordinates of the headstone, making it easier for others to find. Both FindAGrave.com and BillionGraves.com offer mobile apps that make the tracking experience easier. You can download the FindAGrave app for iOS here and for Android here. The BillionGraves app can be downloaded for iOS here and for Android here. With permission of cemetery caretakers, volunteers can go from headstone to headstone and upload each picture to the internet, being conscious of ethics and privacy. 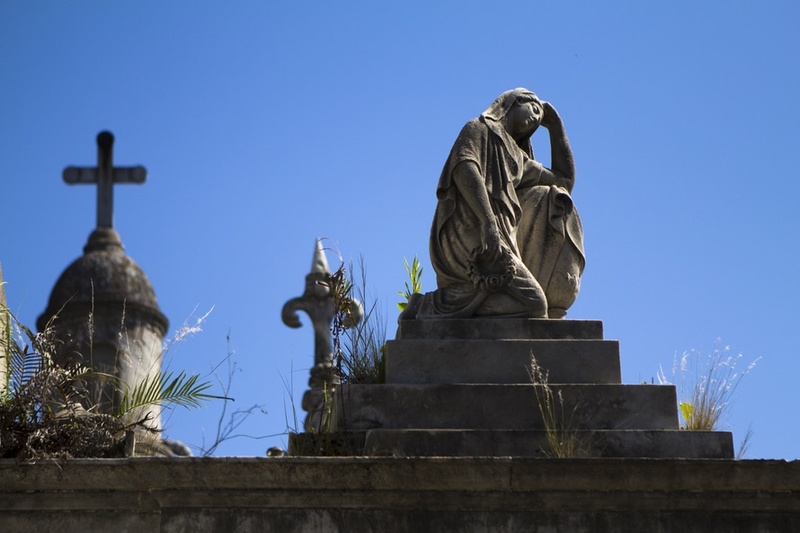 There may be times when you require help searching for your own ancestors’ burial plots. As you request help from others to find a grave for you, make the job easier by determining what you already know. The more information you know about the headstone’s location, the easier it will be for a volunteer to help track it. In a task similar to FamilySearch indexing, transcribers take the pictures that trackers upload to the online database, and type or transcribe the names.